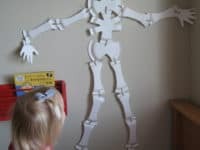 Kids love to run around the backyard and explore the great outdoors, but as the colder months approach we finding ourselves thinking of activities that would keep the little ones happy and busy within the house as well. 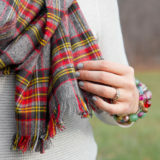 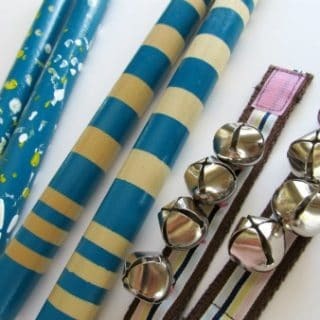 Crafting is an amazing way to challenge your kiddos on a cold and rainy day! 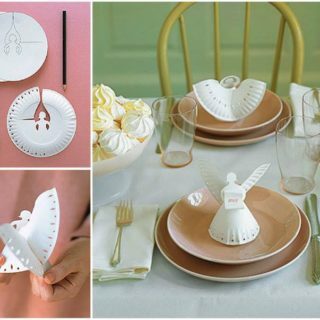 Did you know how many awesome things you can make from paper plates? 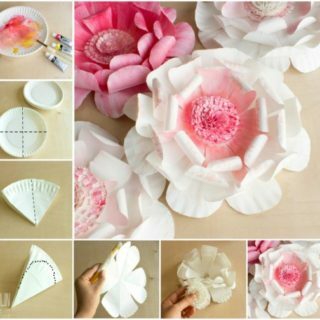 They are easily one of the most affordable crafting materials, so take a look at these amazing paper plate crafts and prepare for many crafty days ahead! 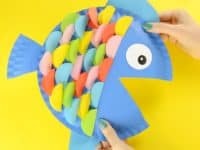 Is your little one obsessed with the Moana movie? 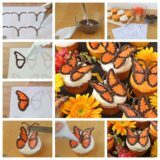 Here’s an opportunity for them to be super creative and honor their new favorite movie at the same time! 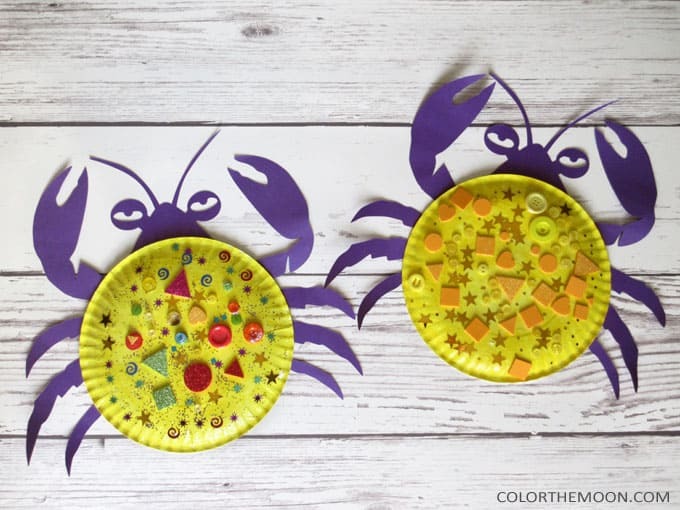 Visit Color the Moon to learn how how paper plates can be turned into the fun shiny crabs as seen in Moana! 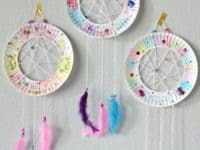 Is your child fascinated by dreamcatchers and keeps asking your for one of their own? 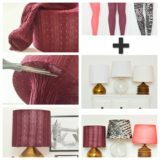 The Suburban Mom has just the craft you need! 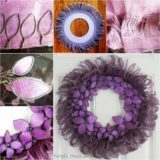 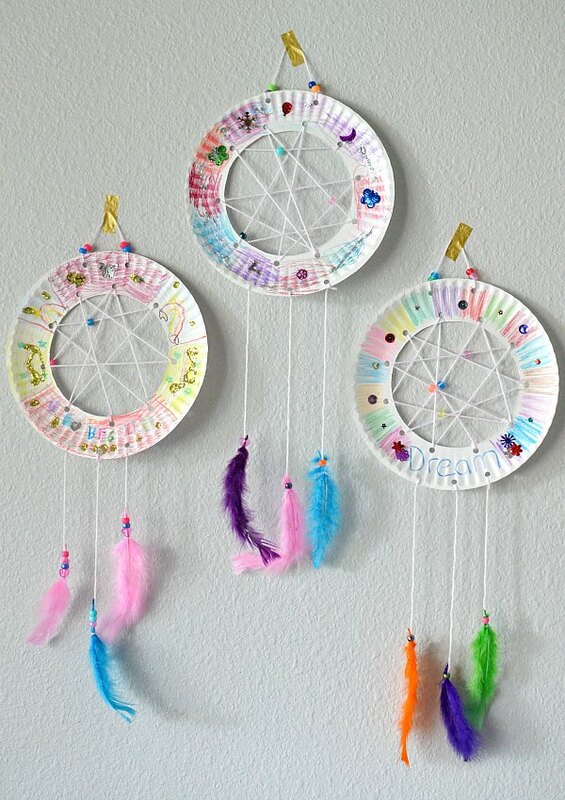 Paper plates can be the amazing starting point for the most colorful and unique dreamcatchers that will soon be decorating your sweet one’s room! 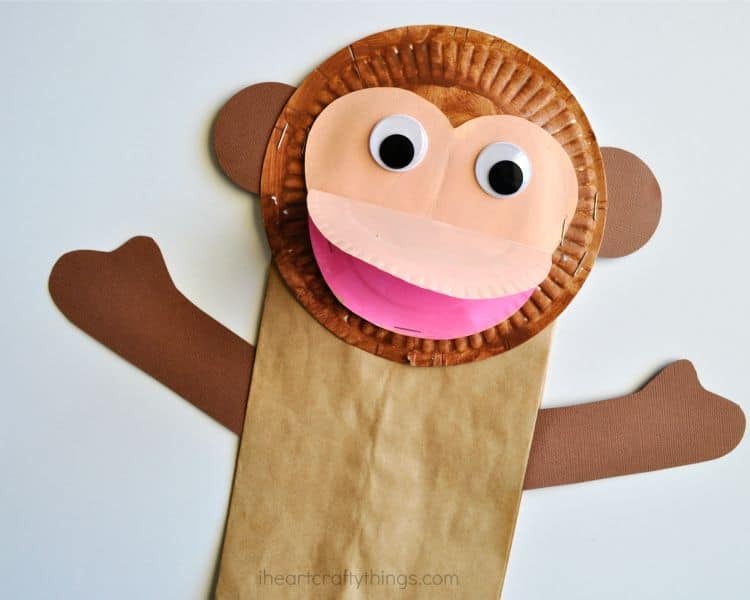 A paper plate monkey for your little monkey! 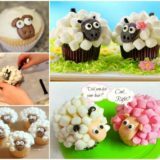 This is a wonderful project for the kids who love the animal kingdom and want to create some simple animals to play with. 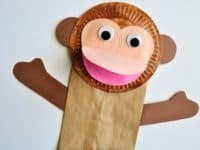 You can make a whole family of monkeys together and play the rainy days away! 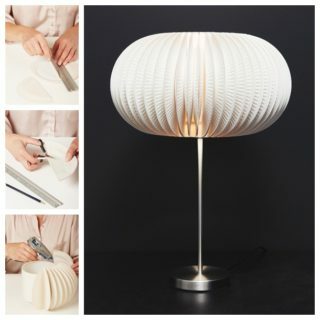 Find the instructions at I Heart Crafty Things. 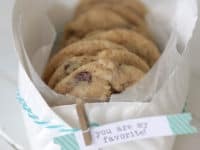 Cookie crumbs are every parent’s worst nightmare! 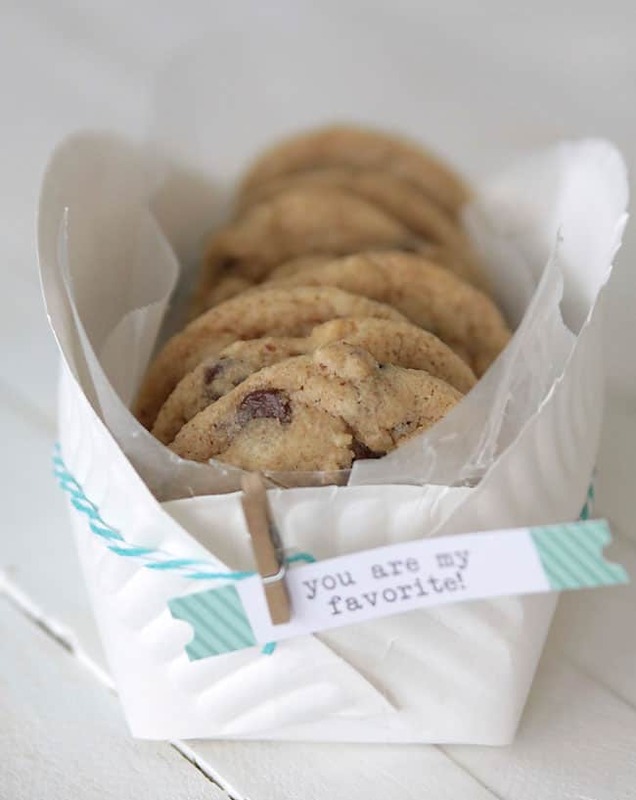 Encourage your little human to keep their stash of cookies in a proper cookie basket and keep their room tidy. 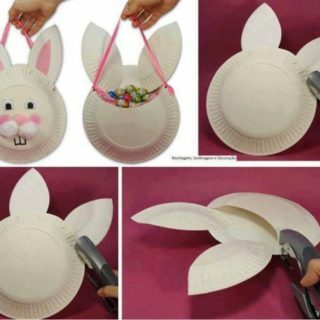 The easiest way to make such a basket is by making use of paper plates, as you’ll learn at It’s Always Autumn! 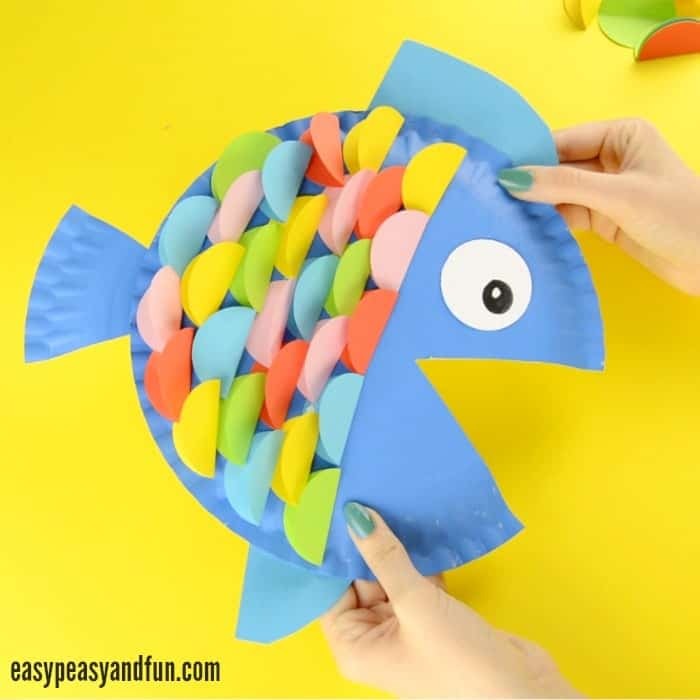 Fish are such charming ocean creatures and so many kids are fascinated by them – especially by the fish that are boasting with many colorful scales. Follow the tutorial at Easy Peasy and Fun and turn a simple paper plate into a charming colorful fish together with your kid! 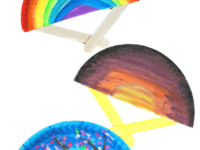 The youngest generations love to communicate with emojis almost more than with actual words. You can turn this to your advantage by hoaxing them into making a selection of paper plate emojis by Natural Beach Living and then use them as the only means of communication for the entire fun afternoon! 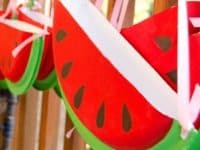 If you’re living in a hotter climate perhaps you’re stuck inside due to a heat wave or much humidity in the air. 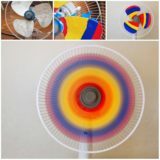 That’s the perfect opportunity to make some DIY fans that will be able to cool you off even in the warmest temperatures. 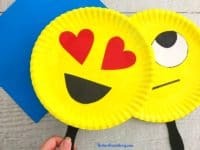 Visit The Pinterested Parent to learn how paper plates can help you with that! 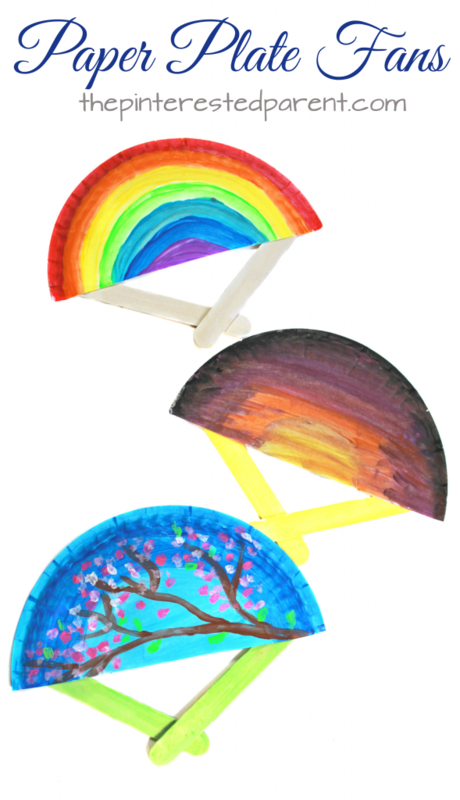 Kids can always benefit from crafts that aren’t only fun but also educational. 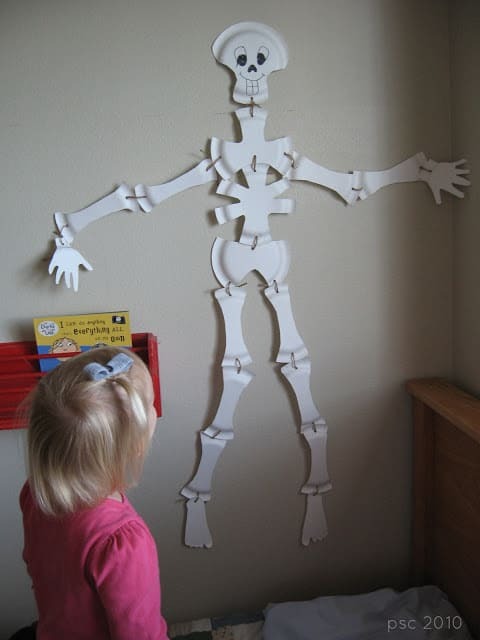 When your child wants to learn about human anatomy it’s time to check in with The 36th Avenue and make this paper plate skeleton together! 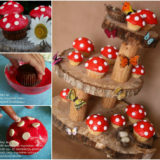 It’s going to be a fun, bonding and educational experience! The pink flamingos are such fascinating and beautiful animals, it’s no wonder your little one is completely mesmerized by them and their pink color! 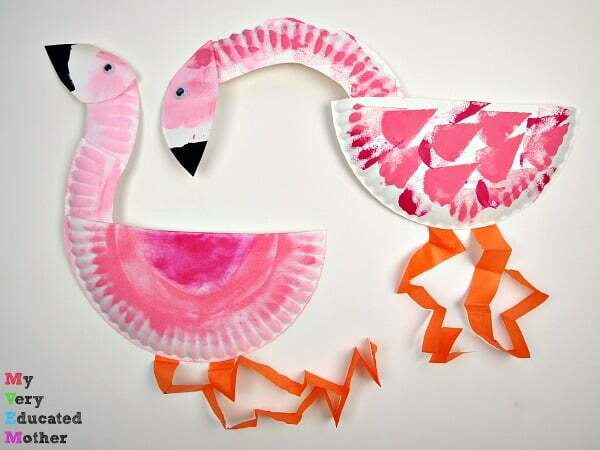 You can make some simple pink flamingos from paper plates if you follow the tutorial we found at MVEM. 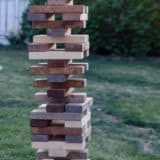 Birthday parties are definitely a big deal when you have kids. 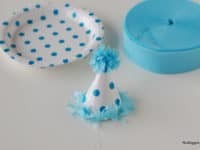 They require a lot of preparation and planning, so include the little birthday boy or girl into the process by encouraging them to help you make No Biggie‘s party hats for their guests. 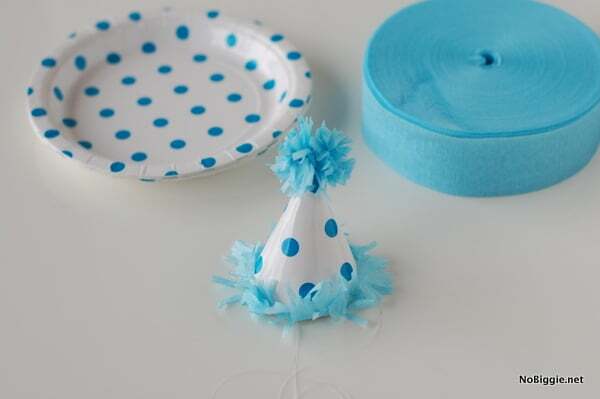 You’ll only need some paper plates and a matching party streamer! 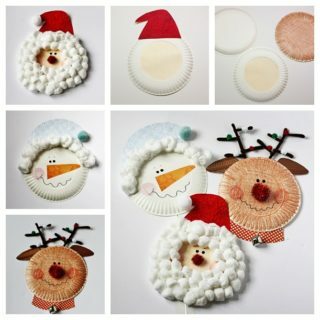 Paper plates can be a wonderful resource when you need to create some party favors for the most demanding guests – kids! 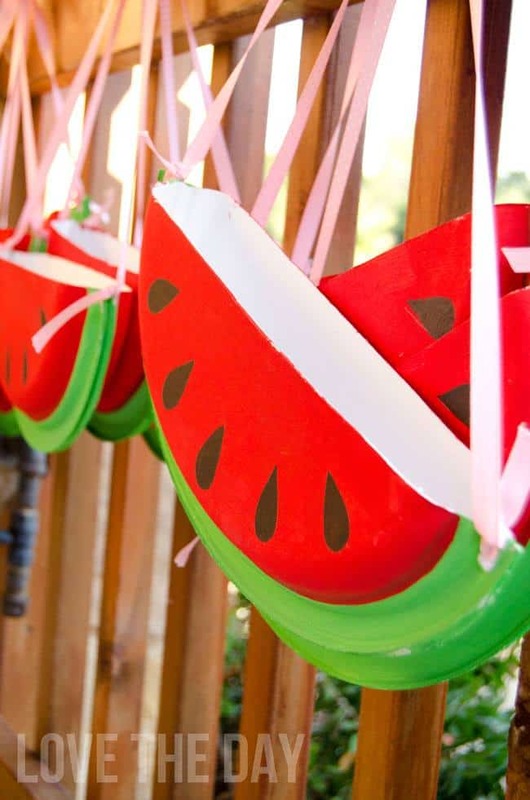 Luckily, Love the Day has a brilliant tutorial for paper plate watermelon purses; they are simple, bright and the perfect craft to keep the kids busy! 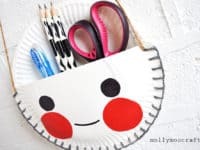 Every parent knows the challenge of staying organized once the kids come along. 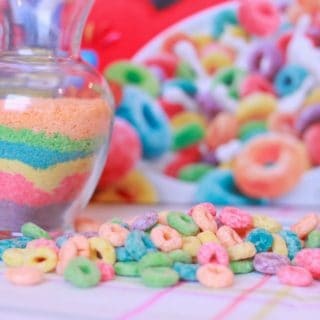 No matter how many times you urge them to clean their room, it still ends up being messy. 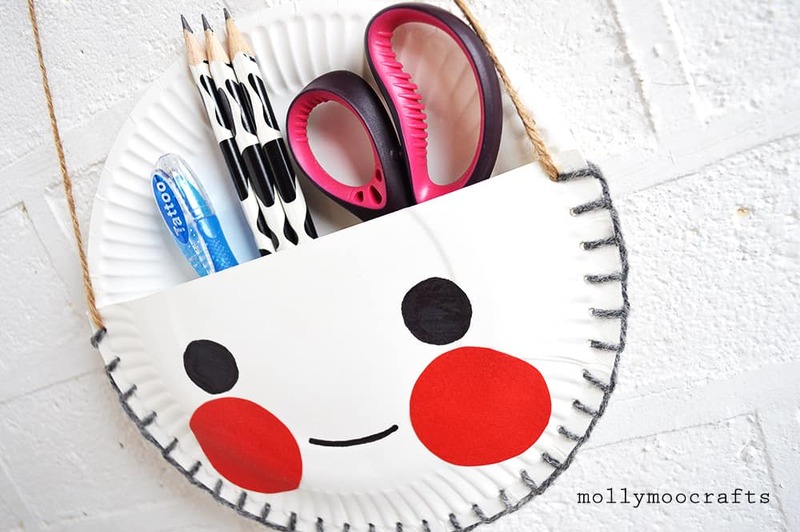 Spare yourself some gray hair and visit MollyMoo to learn how two paper plates can make a charming desk organizer!